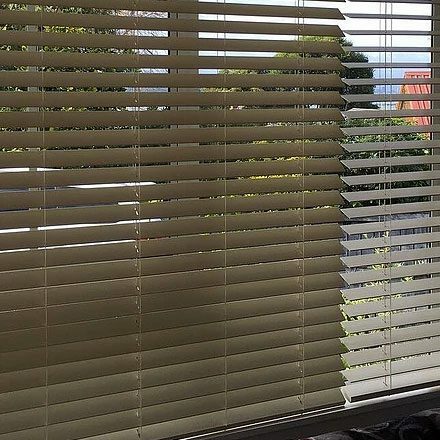 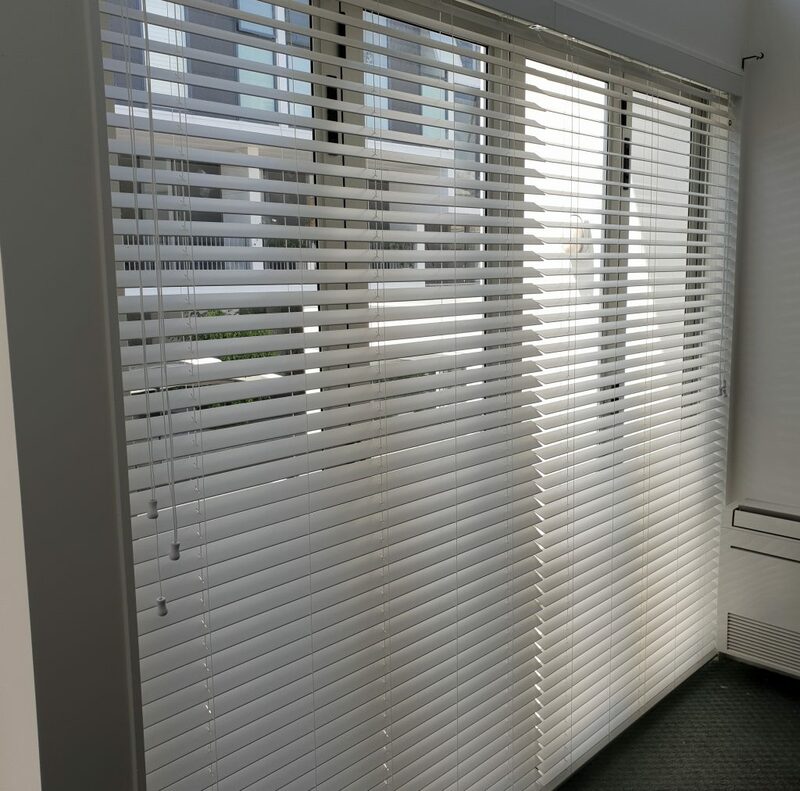 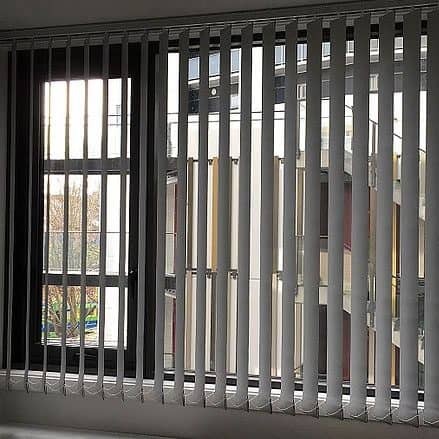 Our team installed a whole bunch of PVC venetian blinds in an apartment next to Victoria Park in Auckland CBD. 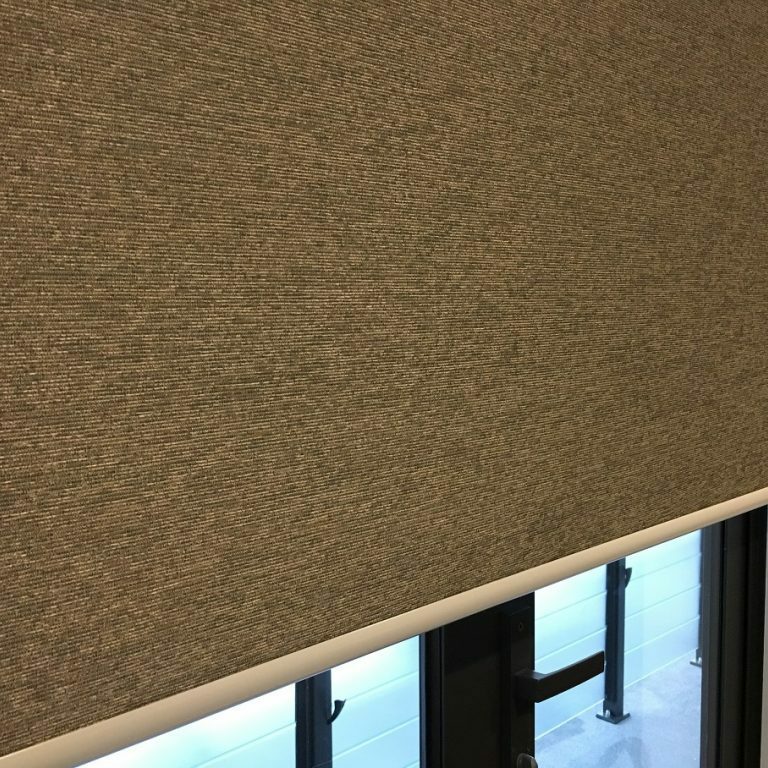 Great looking blinds covering big windows and suitable for use in areas with high humidity such as kitchens and bathrooms. 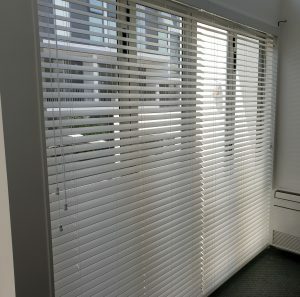 This type blinds is operated by cords only – there is a separate cord for pulling the blind up and down and a cord for tilting the blades.